Greener land makes a cooler planet. Vegetation is the air conditioning of our planet. 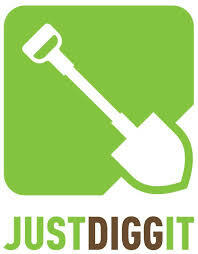 Justdiggit is a non-profit organization that jump starts landscape restoration programs with a positive climate impact. Working to protect the world’s forests, species and climate with the world's business, science, fashion and thought leaders. Disability assistance dog programmes improving quality of life and independence of people living with disabilities.